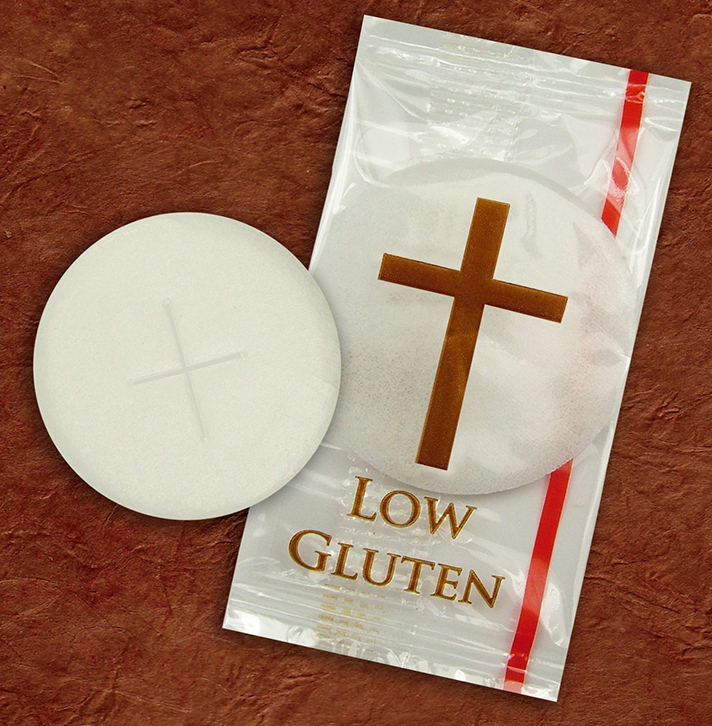 Individually sealed low gluten Communion hosts, box of 25. 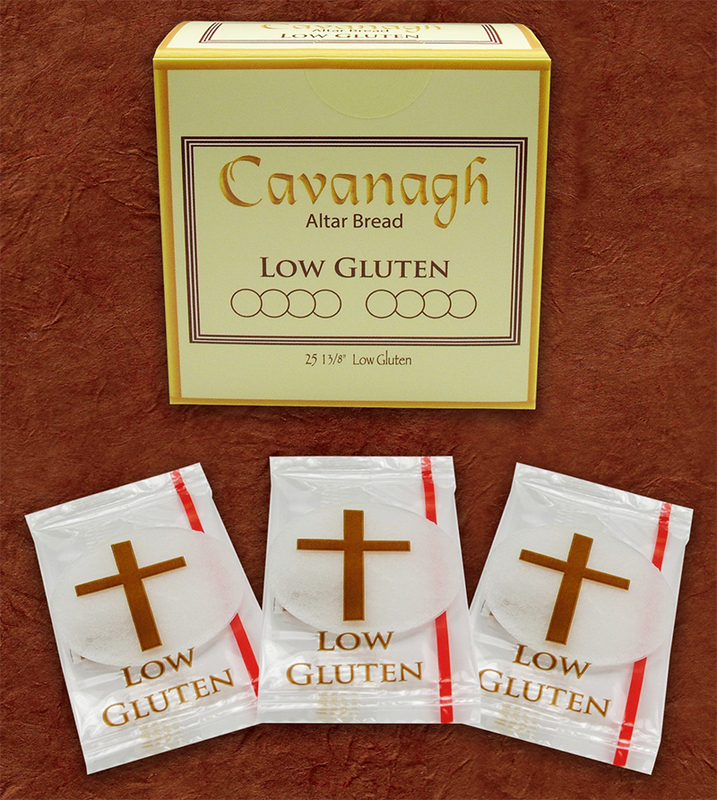 Cavanagh low gluten Communion hosts are made in a dedicated bakery from a recipe of wheat starch and water, approved by the United States Council of Catholic Bishops as valid matter for use in the Catholic Eucharist according to canonical requirements. 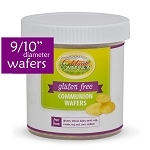 Gluten content of this wafer is below 20 parts per million. 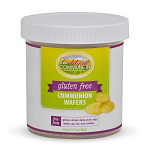 Low gluten wafers are stamped with a cross, individually sealed for your protection and then boxed in quantities of 25 wafers. 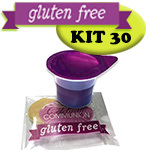 Communion wafers measure 1-3/8 inches in diameter. One year shelf life from date of manufacturing. NOTE: To be considered gluten free the FDA requires the gluten content to be below 20 parts per million.